The new Ole Soccer United is your premier destination for field sports, fitness, and family fun. The Ole coaching staff has created a unique facility catering to a wide range of soccer training programs! Open seven days a week from 9:30 am to 10:00 pm (except Friday, Saturday and Sunday – closing at 5pm), the Ole Soccer United includes: SUMMER HOURS MAY DIFFER! CALL OFFICE! 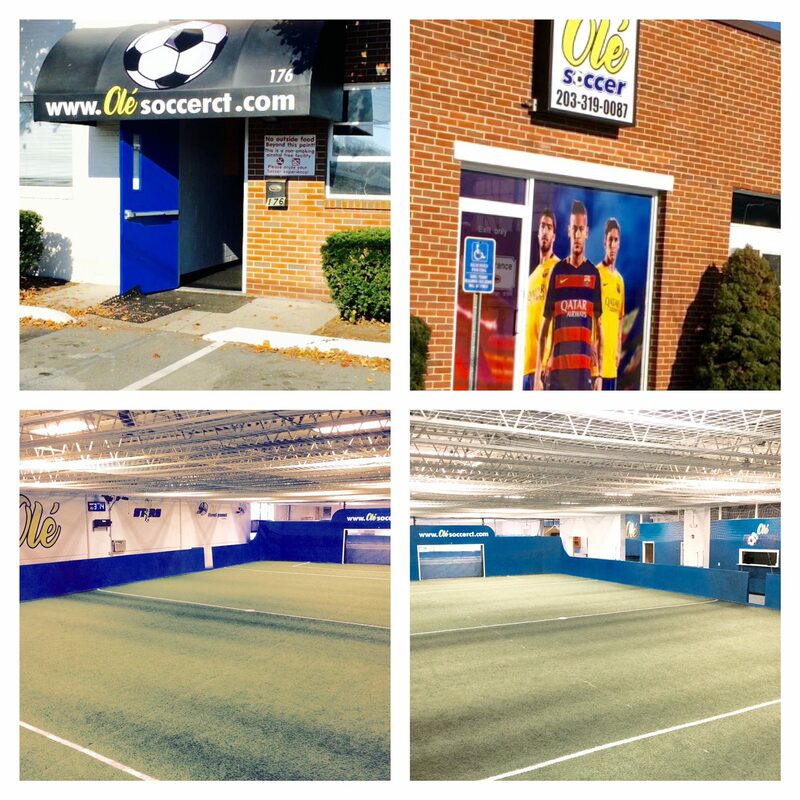 The New Ole Soccer United is located at 176 Linwood Avenue, Fairfield, CT.